The movie industry sees online streaming piracy as a prime threat to its revenues. Whether it’s through dedicated pirate boxes, websites, or apps. In recent years the major Hollywood studios have mainly targeted sellers of streaming boxes, while a group of smaller filmmakers is focusing more on apps. Last week, the companies behind the movies “The Hitman’s Bodyguard,” “London Has Fallen,” “Hunter Killer,” “I Feel Pretty,” and “Once Upon a Time in Venice,” went after the operators of various websites that promote and distribute the Showbox app. The Showbox app, as well as many similarly named clones, are used by millions of people. The apps allow users to stream movies and TV shows via torrents and direct sources, all through a user-friendly Netflix-style interface. In a lawsuit filed at a U.S. District Court in Hawaii, the movie companies point out that many of the films available through the app are published without permission, which they say results in massive piracy. “Plaintiffs bring this action to stop the massive piracy of their motion pictures brought on by the software application Show Box,” the 58-page complaint begins. “The Defendants misleadingly promote the Show Box app as a legitimate means for viewing content to the public, who eagerly install the Show Box app to watch copyright protected content, thereby leading to profit for the Defendants,” the companies add. Next up are the India-based digital marketing agency Pebblebridge and its employee Vishnudath Reddy Mangilpudi, who are linked to several domains including ‘showbox.fun’. Hoan Phan and Nghi Phan, who are said to be Vietnamese, stand accused of operating ‘showboxofficial.com’ and ‘apkmirrordownload.com’ respectively, complete the list. The site operators are accused of copyright infringement as well as inducement and false advertising. While the sites are (or were) available worldwide, the movie companies state that they have clear ties to the US. For example, they used American domain name registrars such as Namecheap, hosting services from U.S. based company Digital Ocean, and email services from Google and Microsoft. The website operators are believed to profit by offering the app to a broader public. 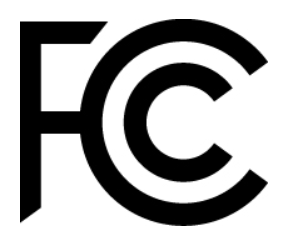 While the software is not directly hosted by all the sites in question, all of their operators are accused of intentionally inducing visitors to engage in copyright-infringing activity. Some of these users may not even know that the Showbox app is ‘illegal,’ the movie companies stress. This may result in innocent people getting sued. This is something these movie makers are well aware of, as most have sued individual users in the past. 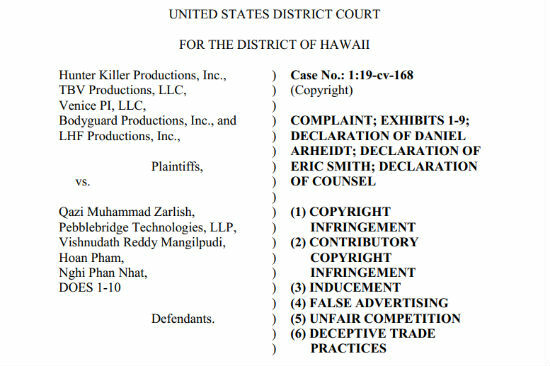 “These Defendants have placed hundreds of individuals in Hawaii if not thousands of individuals in the United States in legal peril for copyright infringement while they hide behind anonymous domain registrations, false identities and addresses, and enjoy the gains from their illicit enterprise,” the complaint reads. The movie companies have been trying to shut some of the sites down for a while now. With help from Namecheap, for example, they gathered IP-addresses and email addressed that were linked to some of the domain names. The movie companies conclude that Phan must have shared these movies. However, the IP-address in question appears to belong to a proxy or VPN service and could have been used by hundreds, if not thousands of people. 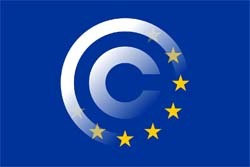 That said, the defendants are not accused of direct copyright infringement. 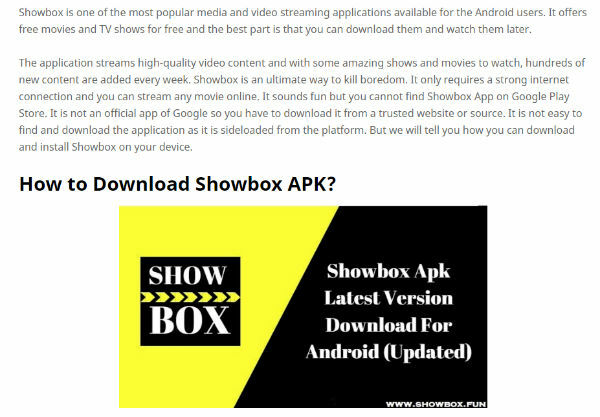 Instead, the movie companies argue that they knowingly and materially contributed to the copyright infringement of Showbox users, by promoting the use of the app and showing people where it can be downloaded. With the lawsuit, they hope to shut the sites down. At the time of writing, they have already partially succeeded at that. Without any court intervention, Latestshowboxapp.com and Showboxofficial.com are no longer linking to the app. The Showbox copy on apkmirrordownload.com is still up, and Showbox.fun remains available the time of writing. The latter site has put up a large red warning notice, urging people to use legal alternatives instead, but it’s still linking to Showbox. To stop any ongoing activity, the movie companies request an injunction preventing the site owners from contributing to any infringement of their movies. Any Showbox copies hosted on their servers should be removed as well, they suggest. In addition, this injunction should also require Internet search engines, hosting companies, domain name registrars, and domain name registries to stop providing access to the domain names through which the defendants distribute and promote Showbox. Finally, there’s a request for damages as well. In theory, a court could award up to $150,000 in statutory damages for willful copyright infringement, per movie. Provided they are guilty, of course. Most previous cases against alleged ‘pirate’ site operators have resulted in default judgments where the rightsholders are granted an injunction and a damages award. However, the recent stream-ripper case against FLVTO.biz and 2conv.com show that, for foreign operators, it can pay off to put up a defense. A copy of the complaint from Hunter Killer Productions, Inc., TBV Productions, LLC, Venice PI, LLC, Bodyguard Productions, Inc., and LHF Productions, Inc., and all associated exhibits is available here (pdf).